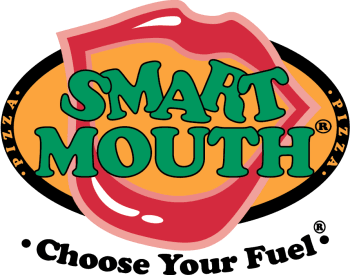 Now is your chance to apply to become a Smart Mouth Brand ambassador in your school for the 2011-2012 school year! The online applications are being accepted during the month of September. For students at schools where we do not yet have a selected brand ambassador (check the list on our facebook page) you can still apply. If you are a senior in a school that serves Smart Mouth Pizza, have an interest in helping to promote the brand to fellow students in your school, get involved in planning fun promotions and activities, get cool stuff for yourself and some to giveaway, and also compete for the chance to win a college scholarship, then this is for you! This entry was posted on Monday, September 5th, 2011 at 10:53 pm and is filed under School Smart Mouth, Smart Mouth Pizza News. You can follow any responses to this entry through the RSS 2.0 feed. Both comments and pings are currently closed.